Three day parish missions, weekend conferences, or evenings of recollection are some of the best ways to stimulate the renewal and revitalization of your local faith community. Back in 2001, I left traditional university teaching so as to free up my schedule for such parish events. and have spent every Lent, Advent, and Pentecost since engaged in helping parishes refocus on Christ and be re-energized in the Holy Spirit. A three talk parish mission or a four talk parish conference that gets people excited about their Catholic faith and especially some of the Catholic distinctives that distinguish the Catholic Church from other Christian communities and for that reason are often misunderstood and contested. 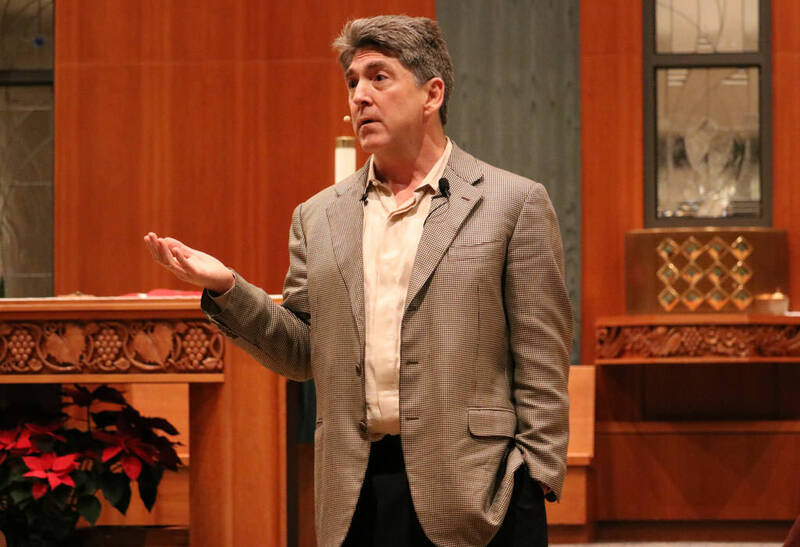 Beginning with the Why Be Catholic Talk and Dr. Italy’s personal testimony, it goes on to touch on the Eucharist (Getting More Out of the Mass [link to that talk] and the sacrament of reconciliation (Who Needs Confession – link to that talk]. The single most popular parish mission. The meaning of Mercy, how best to celebrate the Holy Year, and how to build a culture of mercy in our families, parishes and communities. The three comings of the Lord, the deeper meaning of Christmas, and the role of Hope in Christian life. In this series, which can either be given in three or four parts, Dr. Italy explains how the very heart of Christian faith is intimate, personal relationships. It’s about a community of love between three divine persons and the powerful, loving way that each of those Divine Persons breaks into our world to transform our lives. This series explains how faith is not irrational but the most reasonable response possible to God’s amazing deeds. “I Believe” follows the outline of the Nicene Creed, but don’t be mistaken–it is far from a stodgy presentation of tenets and beliefs! Full of enlightening metaphors and colorful anecdotes, “I Believe” leads its audience not only to clearer understanding of the faith, but a deeper love relationship with God the Father, Son, and Spirit. An empowering meditation on the four moral virtues–fortitude, prudence, justice and temperance–as well as the three theological virtues of faith, hope and charity, all fruits of the Holy Spirit in our lives. Dr. D’Ambrosio bings out how we all are called to the fullness of holiness according to our state in life and that heroic virtue is attainable through grace, the power of the Holy Spirit and faithful action. This can be given as a single overview talk, or as a series of three or more talks. Why Christianity is only good news when it taps into the power of the Holy Spirit and welcomes his gifts. The apostles before and after Pentecost show us that even we can be used powerfully to change the world if we unfreeze the power of the Spirit given to us in baptism and confirmation. A perfect talk or three session mission for the Easter season, especially Pentecost. References: For my most recent and upcoming parish missions and conferences, you can take a look at my calendar. 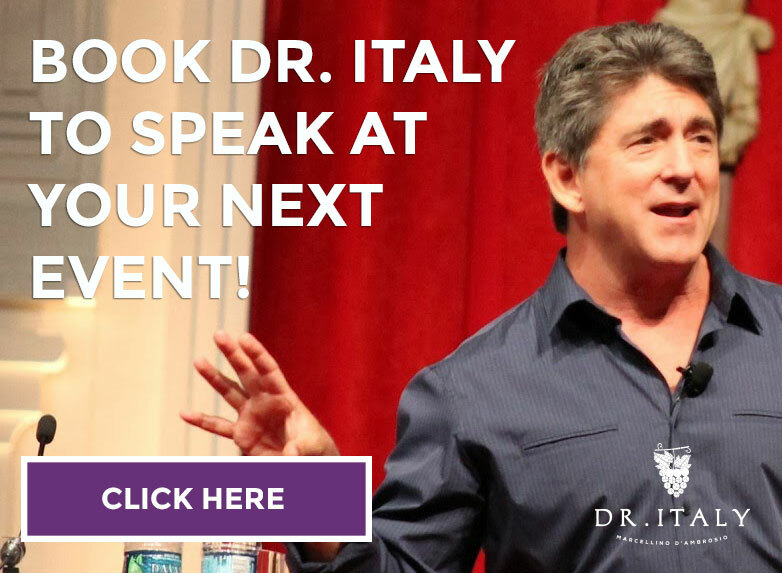 Ready to get Dr. Italy to speak at your next Parish Mission?